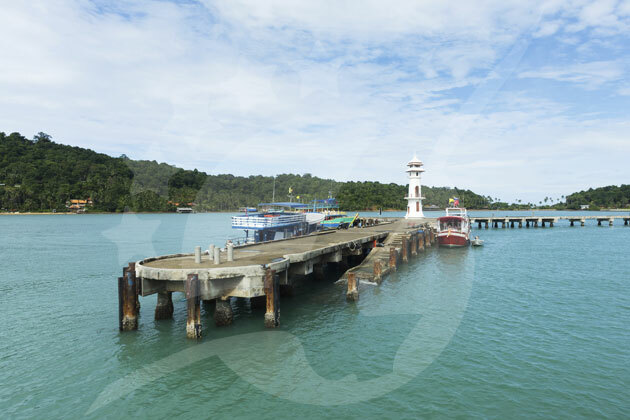 Koh Chang is one of the largest Thai islands in the Gulf of Thailand and belongs to the Mu Ko Chang National Park of Trat Province. The island is covered by lush jungle interwoven with hiking trails and waterfalls. 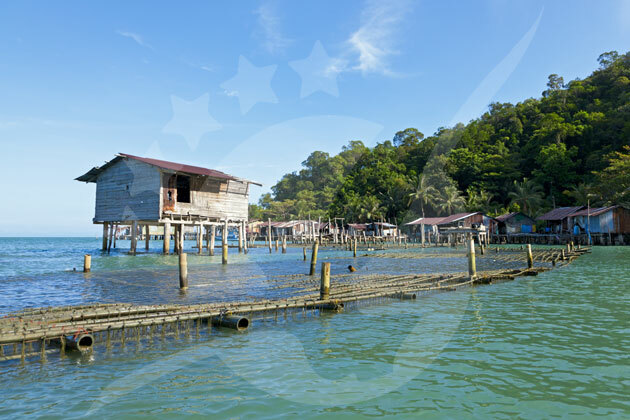 The coast is scattered with beaches and villages built on wooden stilt foundations rising out of the ocean water. 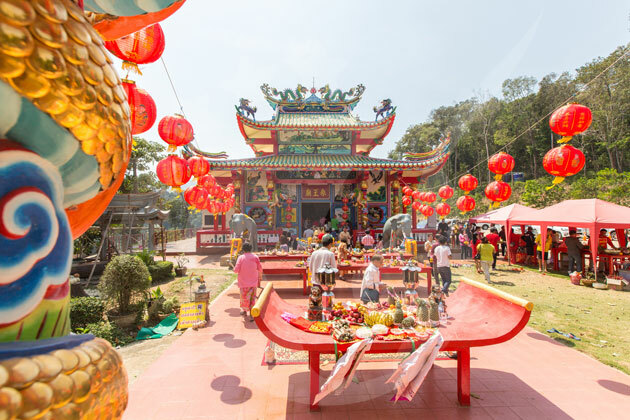 Bang Bao is the most notable of these villages, although development has changed significantly since tourism replaced fishing as primary industry. 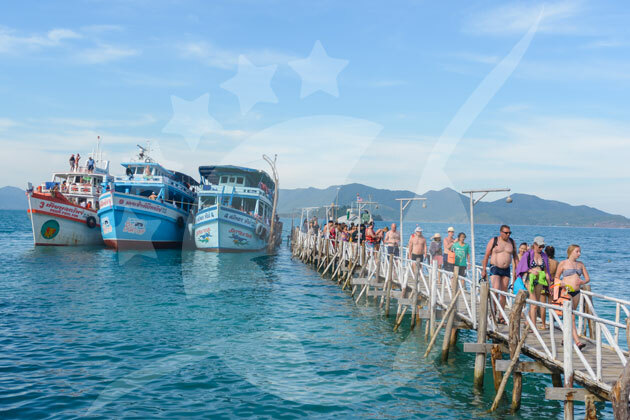 Many of these structures have been converted to homestay accommodation, restaurants and dive shops among many souvenir shops. Individual units on the water are separated by thin wooden planks and further inland, life is carved into the land by narrow concrete roads. 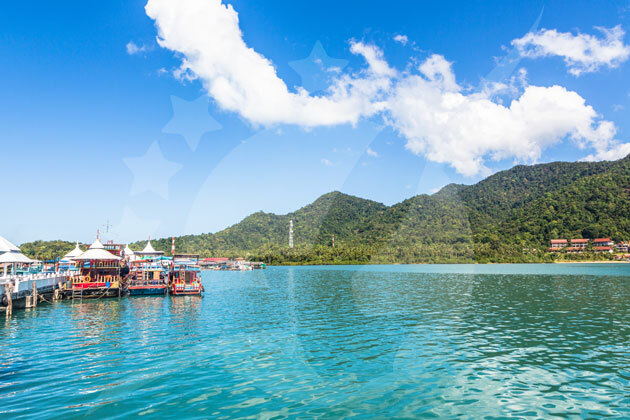 Koh Chang offers a variety of services to explore the archipelago and take advantage of its natural beauty through snorkeling and scuba trips. 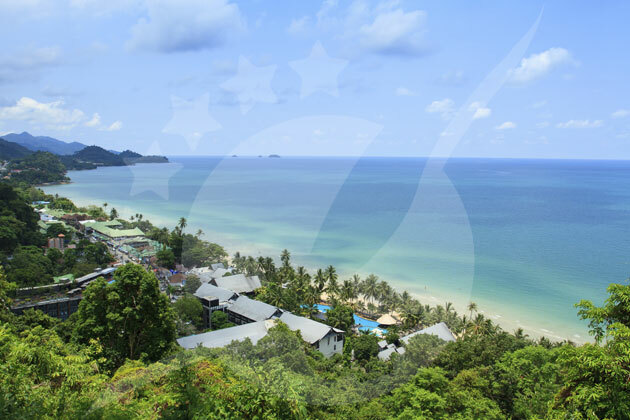 The beaches of Koh Chang are predominantly situated on the west coast of the island. 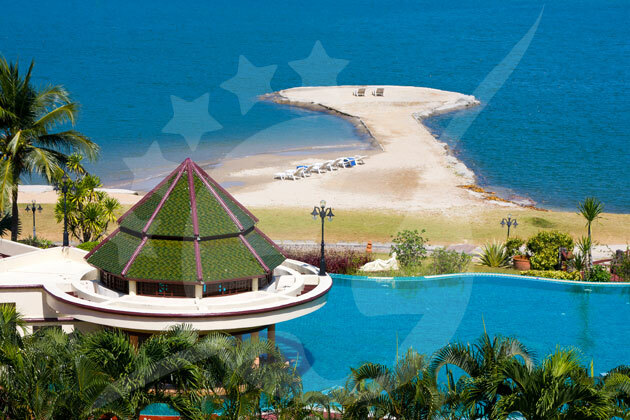 The most developed area is White Sand Beach, of which the northern end provides accommodation for all varieties of travelers and budgets, while the southern end is home to bars and restaurants. Relax under the sun during and day and relax under the stars during dinner. Although White Sand Beach is the most popular area with conveniences like 7/11, a few minutes walk reveals a world of difference as you stumble upon isolated paradises. 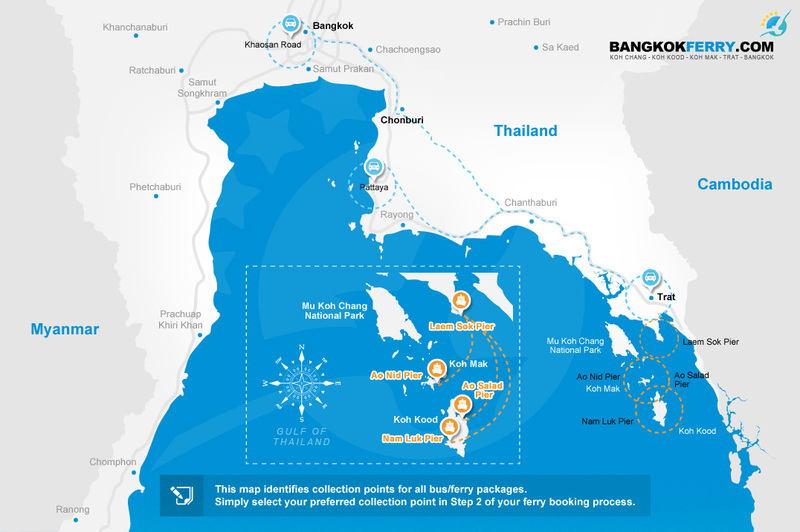 Further north is Klong Prao Beach, which has large hotels, spread bungalows and as the longest beach it makes for good walks. Kai Bae Beach does not offer as much in terms of accommodation options or beachfront restaurants, but is kept clean and looks out to a number of small islands.The backpacker and party crowd can be found at Lonely Beach, a deceiving name given the diversity of characters who come out to play. 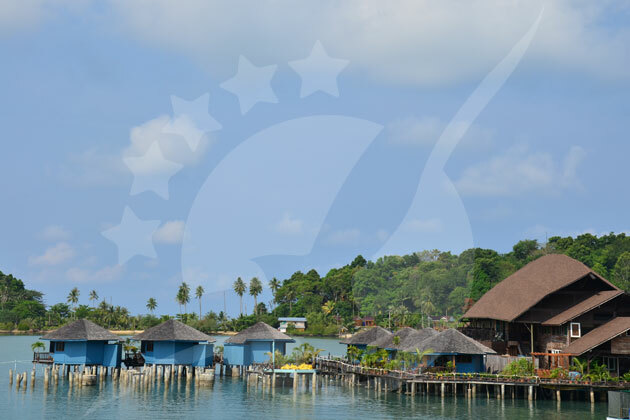 The best accommodation on Koh Chang includes the Klong Prao Resort right on the beach with leaning palms, The Chill Resort for a great meal and sunset, The Emerald Cove for spa sessions or yoga classes. 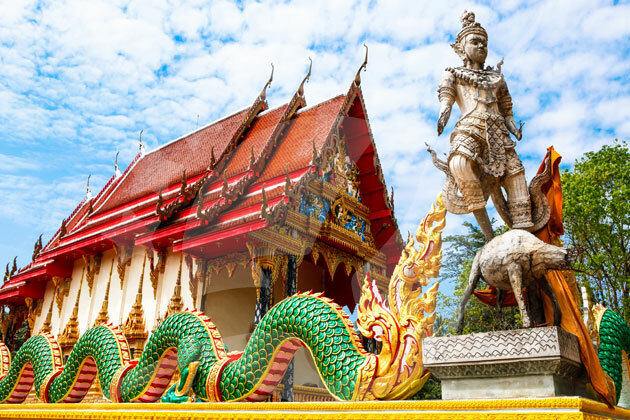 Other fantastic options for a range of budgets are the Sea View Resort, the KC grande Resort, the Aiyapura Resort, the Kacha Resort and the Centara Koh Chang. All of which offer the ability to relax poolside while looking out onto the ocean. 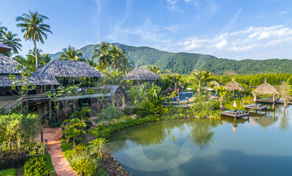 Cheaper reputable hostels for backpackers include Koh Chang Bailan Bay Resort, Lonely Beach Resort and Asia Backpackers Koh Chang. 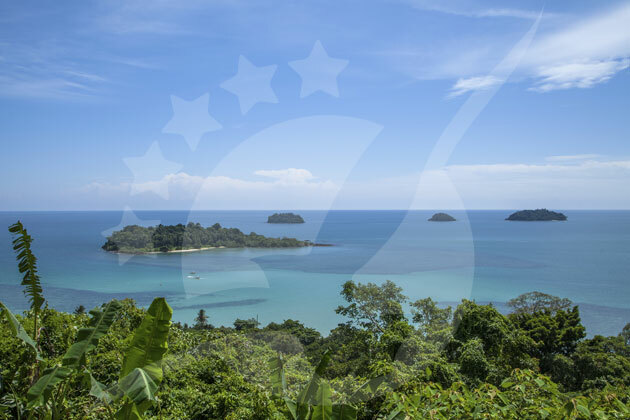 Trekking Koh Chang’s trails and mountain biking are popular ways to get around and explore with some fantastic destinations along the way. 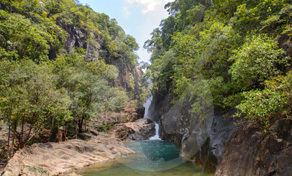 Perhaps the premier spot is the Klong Plu Waterfall, which makes for a refreshing swim after some exercise at the cost of a 200 baht entrance fee. If you’d rather exert less energy on your relaxation getaway, motorbike rentals are available. It’s more expensive, but at least there’s free parking at places like the waterfall and you can cover greater distances to destinations like the fishing villages. Exploring the canopy can even be done by elephant trekking. A look into the lives of the local people used to be available at Bangbao, once a fishing village that has recently drifted toward tour boat businesses. 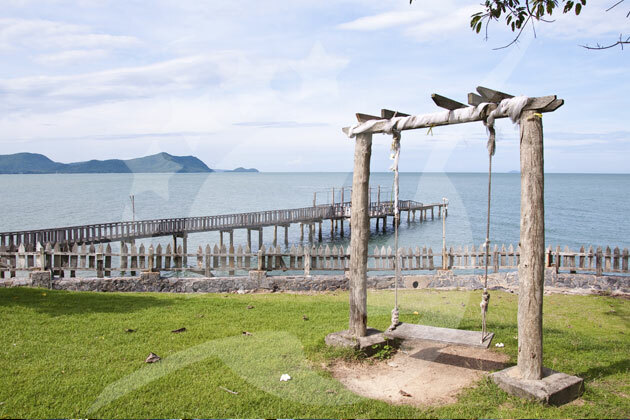 The more authentic fishing village can be found at Salakphet in the southeast of the island. Bird watching is also very popular if you care for a different type of stroll than the ones on the beach. 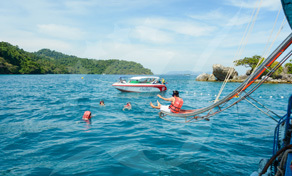 Given Koh Chang’s more developed nature there is a lot of competing business for those interested in water activities. 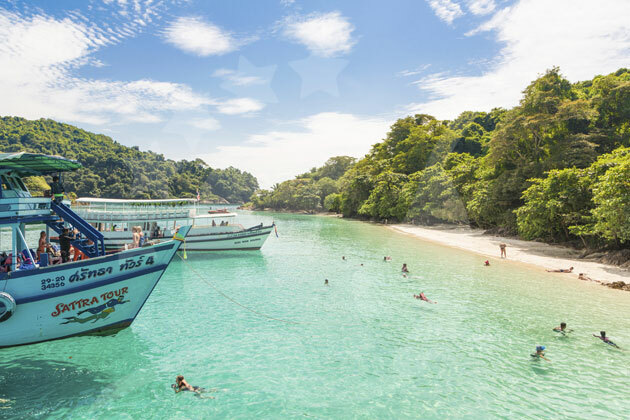 There are many companies providing great snorkeling and scuba diving right off the beaches or boats that go into deeper water. A couple of shipwrecks in the HTMS Chang and T11 are fantastic underwater trips that teem with barracuda, grouper and on odd occasions a whale shark or two. There’s also a kayaking and sailing options in which you can respectively rent or charter to spend a day on the ocean. There’s nothing quite like a sunset when you’re on the water as it begins to dip below the distant horizon.